Stageira. Stageira (pronounced Stagira) is a mountain village in Northern Greece. 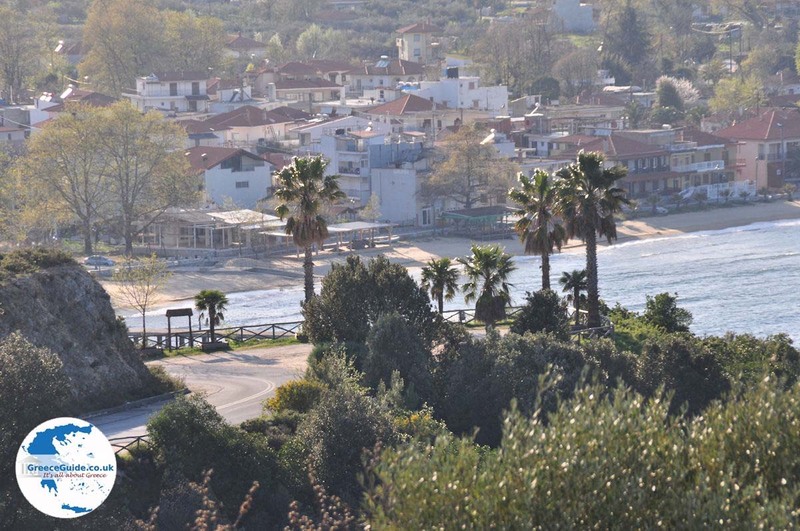 The village is located on the southern slopes of the mountain Stratonikos in Halkidiki. It lies 500 meters (1640 ft) above sea level, 55 kilometers (34 mi) from Polygyros. 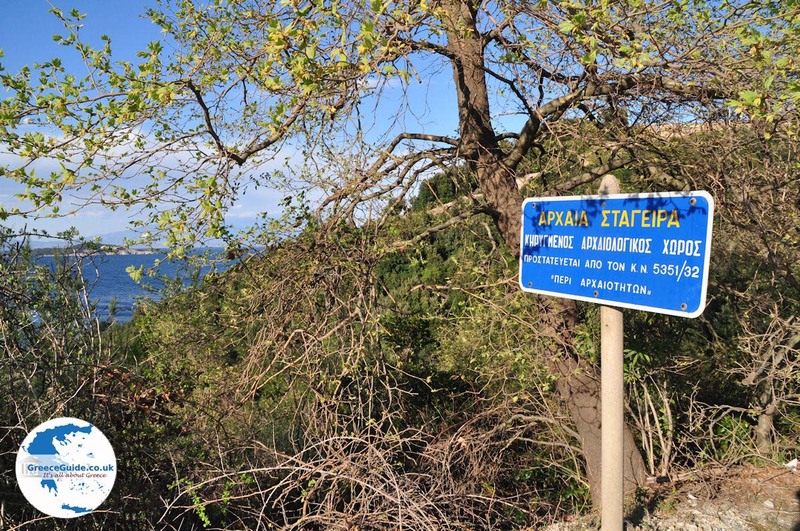 The name has been given to the village from the eponymous ancient village. 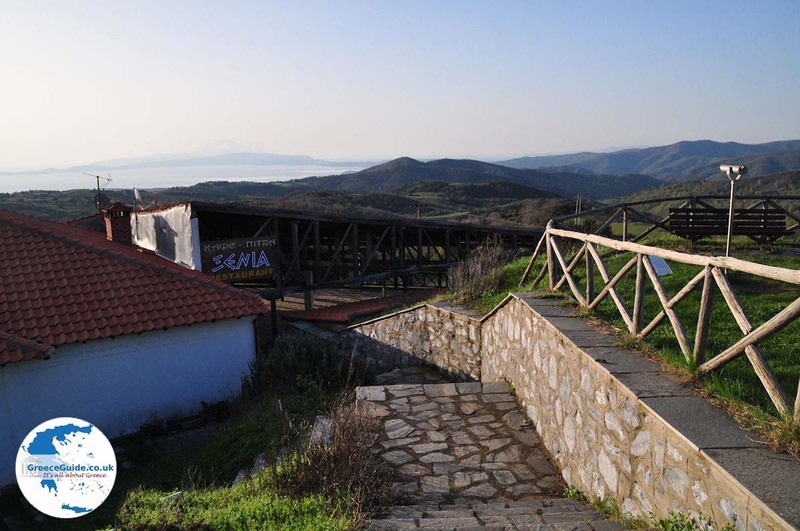 Stageira was the birthplace of the famous Greek philosopher Aristotle. 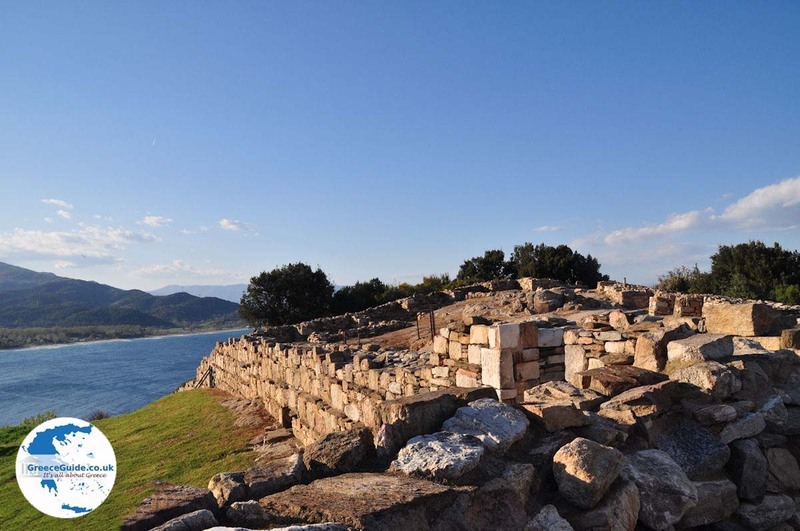 Excavation shows ancient Stageira existed in the 7th century BC. 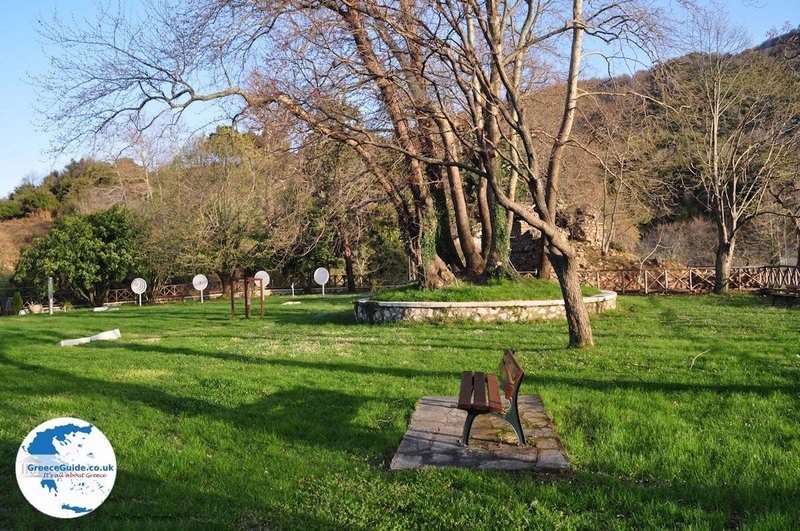 Upon arrival at the village, you will see the scientific park where a statue of Aristotle stands. All kinds of scientific instruments can be seen in the park, built in 2003. Examples include a sundial, optical drives, Penta phone, whirlpool, telescopes, etc. The park is frequently visited by tourists and especially by school children. School trips are seen regularly. 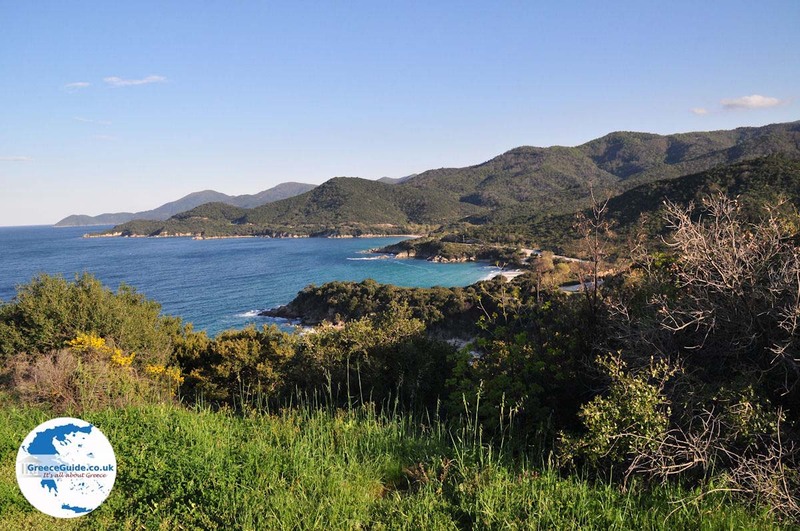 From the park, which lies in the middle of beautiful natural setting, there is a nice view to the sea and the town of Ierissos. 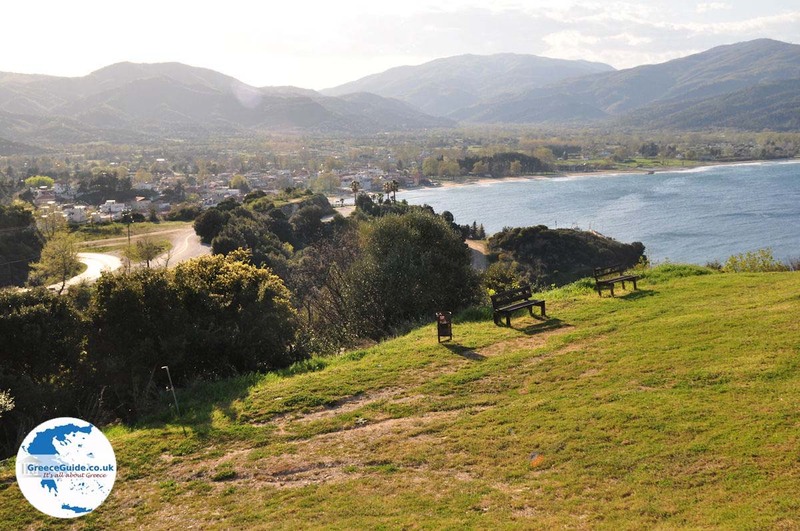 Since ancient Stageira, the surrounding area was known for its metal mines. These mines were once a source of special metals (gold, silver, bronze, manganese and zinc) and coins were cast here. Formerly, the metal mines provided the basic raw materials for emerging kingdoms and supported construction of buildings and ships. 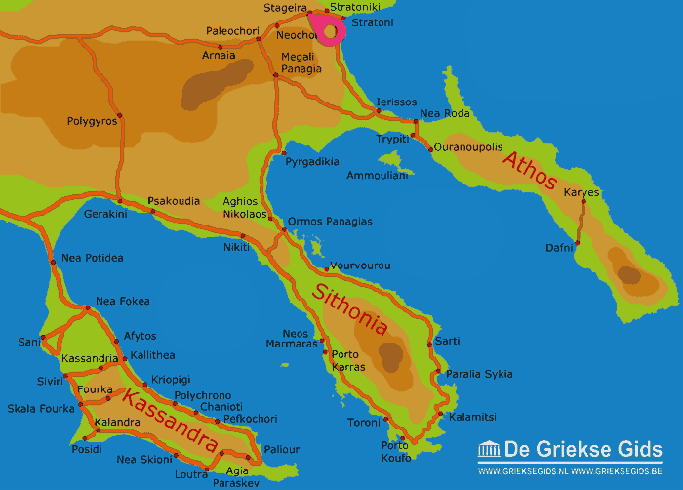 Alexander the Great, the Macedonian kingdom, and, later, the Byzantine Empire, benefited from this wealth. From the 11th to the 15th century, the monasteries of the Holy Mountain (Agion Oros) benefited from the metal sources. In the period after, the Ottoman occupiers came. 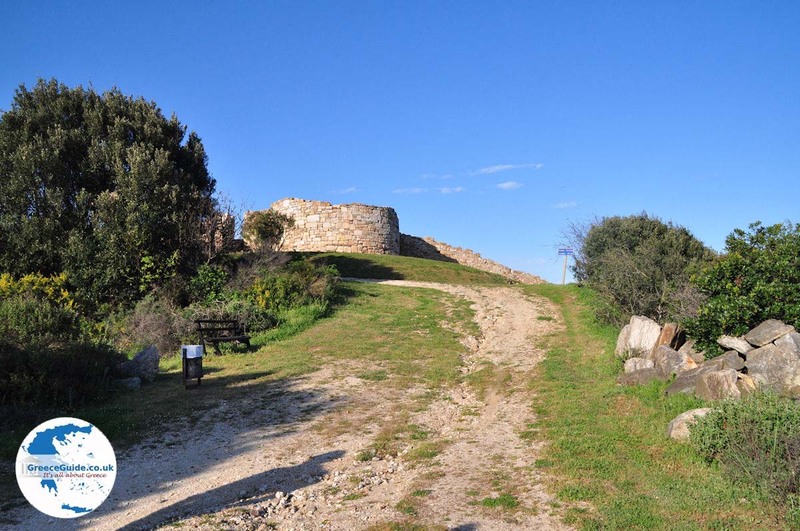 The Ottomans gave control of the mines to the surrounding villages (Mantemochoria literally means "Iron Villages") including Stageira, which, at that time, was called "Machalas.” These villages became very prosperous. In return for the privileges they received from the Ottomans, these villages paid taxes (in silver) to the Sultan. Stageira has about 500 inhabitants. 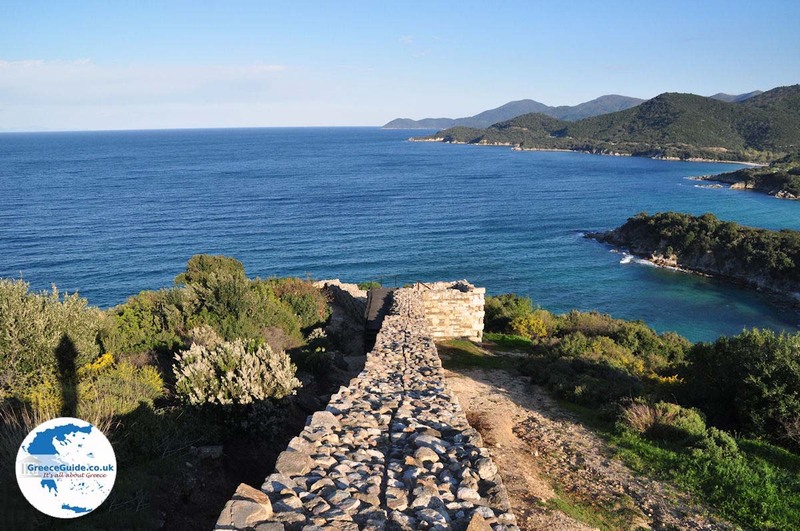 Its major attractions include the church of the Holy Mother (1814), the fortress wall of Stageira and the church of the Holy Mother Spiliotissa, built of rock. Every year on September 8th a big festival is held in the village, incorporating dance and music. 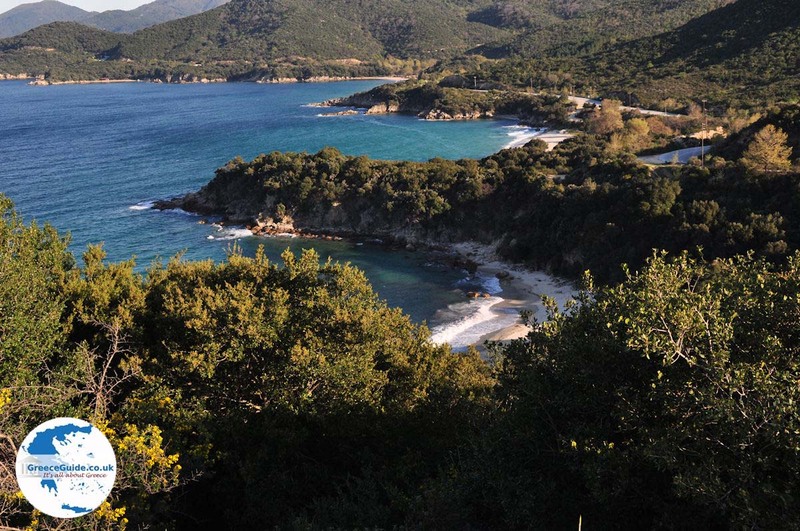 Halkidiki: Where on the map is Stageira located?